During this year's annual 4th of July parade we had special (perhaps first) event that we would like to share with the world. 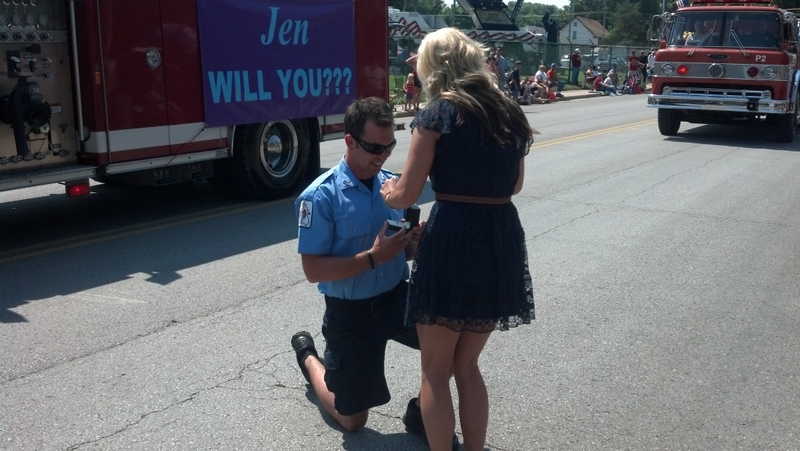 Sugar Creek Firefighter Nate Richardson Proposed to his totally unsuspecting girlfriend Jen Fimreite. In a well-orchestrated plan that included sneaking Jen's parents into town from Colorado, and hiding them in the Fire truck that was leading the parade, spreading the word of where we would be watching the parade due to construction altering the route just a little. We have watched the parade together as a family for longer than Nate or Jen have been born. 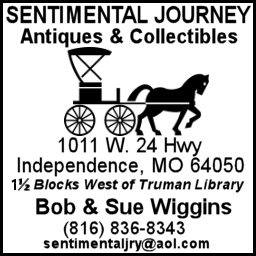 Always from Nate's Great Grandfathers home at the corner of Sterling and Putman, now Uncle John's home. Shortly before the lead Fire truck reached our group of about 40 friends and family, Nate went up Sterling to join her parents in the truck. Changing clothes in the fire truck while parading down Sterling Ave. may also be a first. Then Pumper one, driven by Kenny Soule along with videographer/Fire Chief Pat Casey came to a stop in front of Jen and group. Jen's first shock was seeing her Mom step out of the Fire Truck. Then she noticed the large banner on the side of the truck with her name on it. About the time she started to catch on to what was about to happen, Nate stepped from the rear of the truck with ring in hand, dropped to his knee to pop the question. Amid the sound of applause and siren she said YES and the parade continued. As mentioned, the 4th of July parade has been a family tradition for generations. This year will be hard to top. 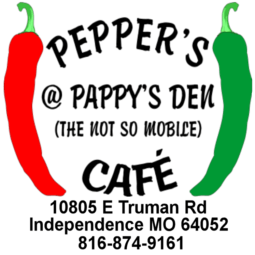 Special Thanks to Pat Casey and all of Sugar Creeks finest Police and Fire for all of their help in pulling this off. Welcome to the family Jen.